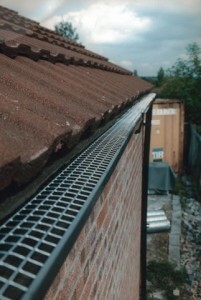 A very important accessory that you can use on your guttering system is the elbow. 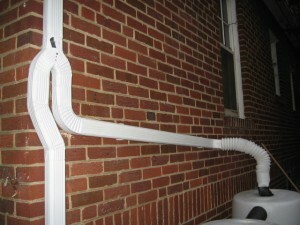 An elbow can be used to attach a gutter connector to a downspout at its top and bottom to run an extension out from the foundation of your house. 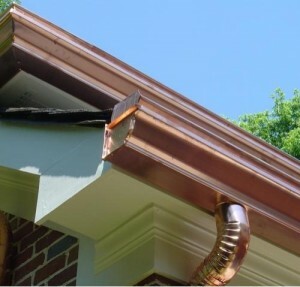 Also, an elbow can be used if you want to change the direction of a downspout or if you want to avoid an obstacle or to divert the water away from your house foundation. 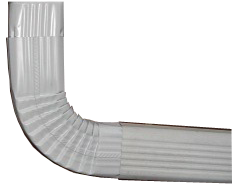 If you want to attach another elbow at the base of the downspout to divert the rain water away from the storm drain, read the information below. 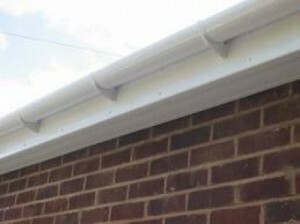 First step is represented by redirecting your downspouts. 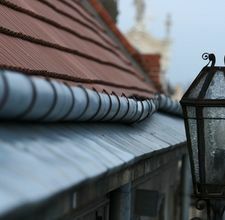 It is well known that some municipalities offer incentives to house owners who disconnect their downspouts from the storm drain. 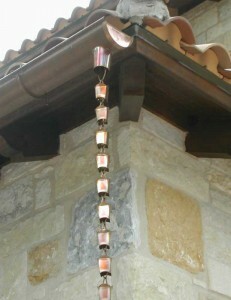 By doing that you will be able to collect the water into a barrel and use it to wet the garden. 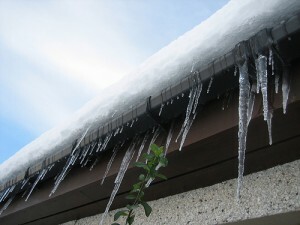 You can start doing this by cutting the downspout down a few feet from the place it enters the storm drain. 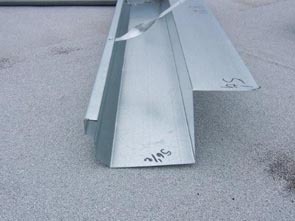 Then you will measure up between 2 or 3 feet from the ground and use the hacksaw to cut the lower section off the downspout. 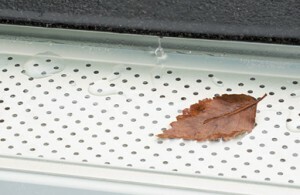 Then you will be able to remove it from the place where it is connected to the storm drain. 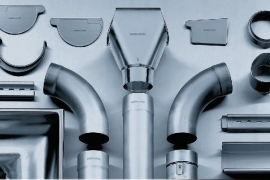 Then, you can attach the new downspout elbow fixture to the downspout and make sure that the open end of the elbow is facing the opposite side but the walls of the house. 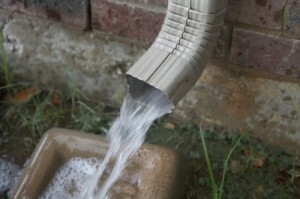 You must use a hose clamp to assure that the elbow is fixed well on the downspout. 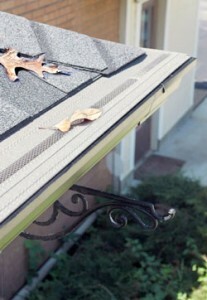 After that, you will be able to add the extension to your downspout. 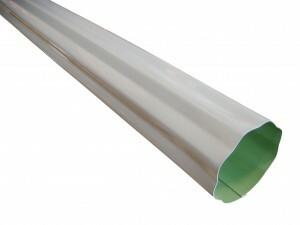 A good option for that represents the piece of downspout that you cut initially. You must fasten the second hose clamp around the two pieces and tight them. 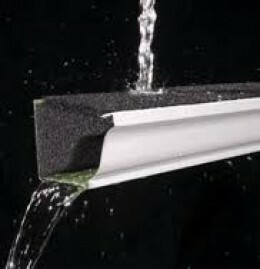 Then, you can position the runoff ramp directly below the angled-out extension piece. The last step is represented by testing and modifying. 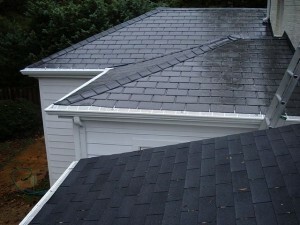 If you want to make sure that your system is working properly on a heavy rain too, you can drill two small pilot holes into the connection points of the elbow and insert two small sheet metal screws to secure the connection.